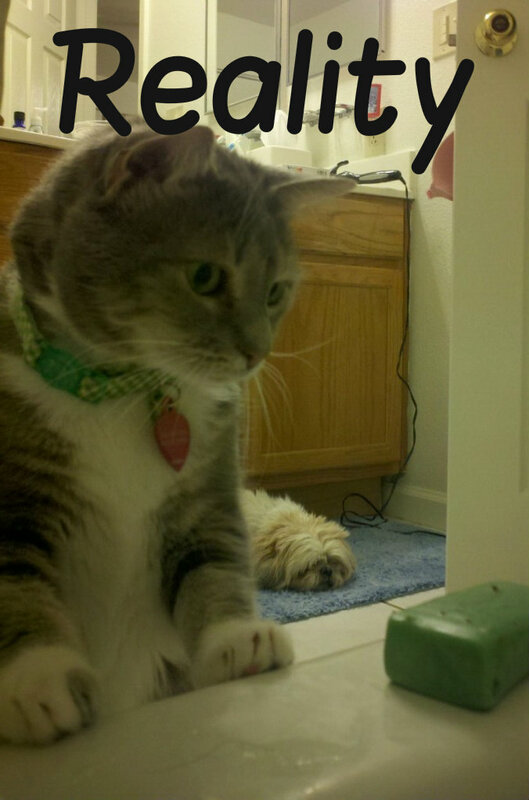 I was taking a bath this evening, relaxing & sweating like a whore in church. I guess technically it was a detox bath, but all my baths are detox baths then. Regardless, I usually never sweat. I know it’s from all the crap I’ve been shoving in my mouth lately, but I also hope it’s a sign AF is coming soon, and my body is ready to expel some nastiness. Once my beta reaches zero I cam properly detox and I cannot wait! Although it’s been great not having a period for over 6 weeks, I’m ready to move past this ectopic. It seems like it ended a long time ago & physically I feel normal, but the weekly blood draws & being forbidden from taking all vitamins & folic acid is a friendly reminder. It’s become like this nagging itch in the middle of my back. You know, when you have to rub yourself on a wall corner like a weirdo to get relief? That’s it. For those interested, I use a combo of epsom salts, baking soda and sometimes sea salt in my bath. I’ll add lavender essential oil when I have it, also. 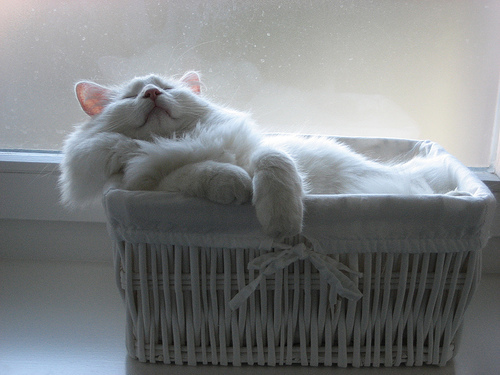 So what do you do to keep your mind & body calm, focused & relaxed? How do you endure the storm? I’ll share some tips from my own personal routine that seem to help me navigate my way through this journey. I always thought only old people soaked themselves in epsom salts for their aches & ailements. Well listen people, I have my own freaking aches & ailements now. Sometimes they are aches of the body, such as a sore lower back, tummy or breasts. Sometimes they are aches of the mind or soul. Feeling lost, afraid, vulnerable or pure yearning for that which I do not have yet. 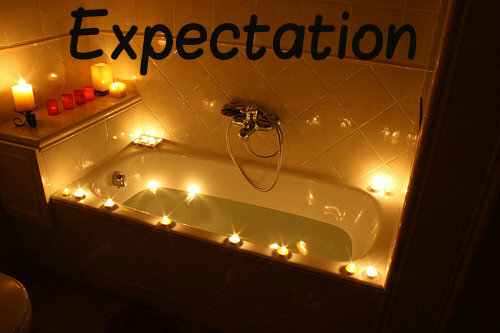 Either way, a warm (occassionaly hot) bath seems to do the trick. I start my bath water to a toasty temperature and add ~1 cup of epsom salts. You can also add sea salts. Make sure the water is warm but not burning hot. The rule of thumb is to not let your body temperature raise about 1 degree (for those TTC & pregnant – per my acupuncturist). Once my salts begin to dissolve, I add some essential oils. Now as myself & my friends have been realizing, you have to be cautious as to what oils you are using at what point in your cycle. 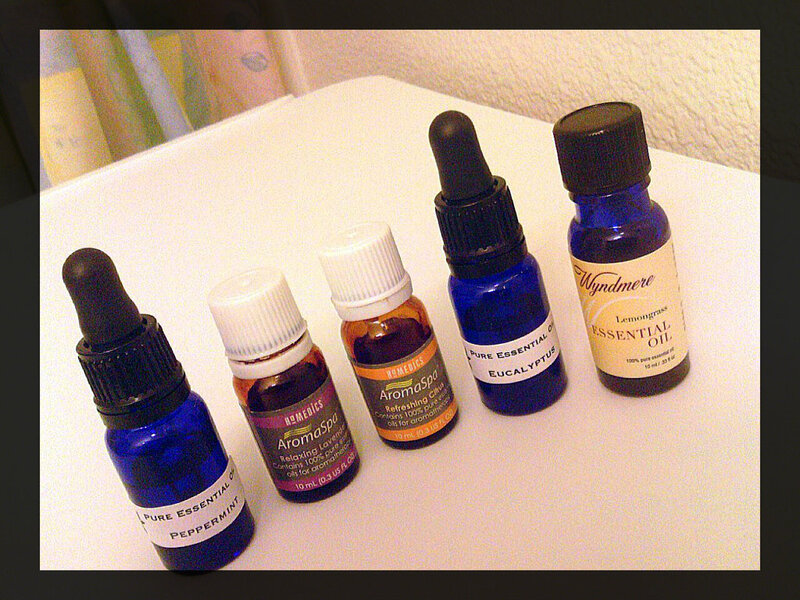 The oils I have pictured are all safe in the bath in small amounts (~3 drops each). I am no medical doctor, even though I play one on my blog 😉 so consult your physicians or health practitioners if you have questions. Lavendar, Orange, Lemon, Peppermint: All good choices. You only need to add a few drops of each to get the effects. Also adding some Olive Oil to the bath will leave your skin really hydrated and smooth. 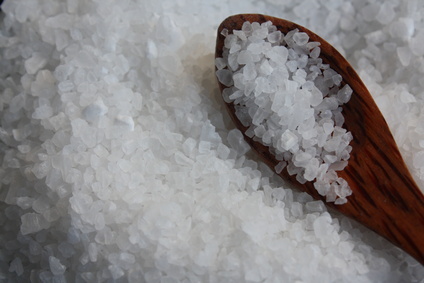 The epsom salts can dry the skin a little, though I have not had this problem because I moisturize afterward. There are recipes out there [[thank you Pinterest]] for creating your own bath salts, teas, bombs & fizzies. Find what works for you & stick with it, but don’t be afraid to experiment a little to really find your zen state. So, light some candles (soy of course), turn down your lights, put on some relaxing music such as Zen Garden on Pandora (Thanks K) & really breathe. I think we all forget to stop & breathe throughout the day. I personally enjoy reading a book while soaking in the tub. I am reading The Fertile Female by Julia Indichova currently. Really take some down time for yourself to remember why you are doing what you’re doing. Remember & acknowledge why you are sticking yourself with needles, flying off the handle because of raging hormones, making Maca & flax smoothies & practically living at your doctor’s office. It’s all worth it. 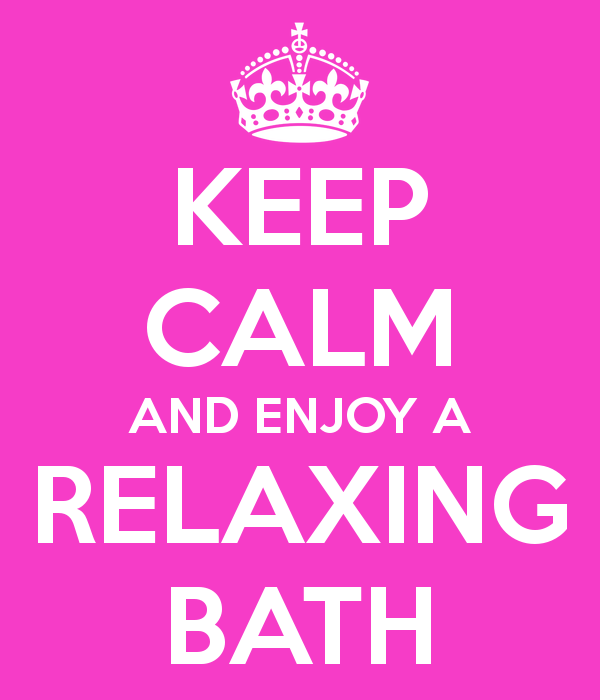 But let’s get real…relaxing midday bath? This will be our 8th cycle, 2nd official, TTC this time around. Its been almost 2 years to date since my 2nd loss. This cycle thus far i am feeling surprisingly relaxed and calm. I made all my preparations last month. Doctors, medicines, herbs, blah blah. So today I am hopeful and I WILL succeed.